Is anyone else in complete shock that it is already November? We can’t be the only ones. Family and friends will soon be gathering for dinners and Holiday parties and we thought we had more time to sneak in some home improvement projects. 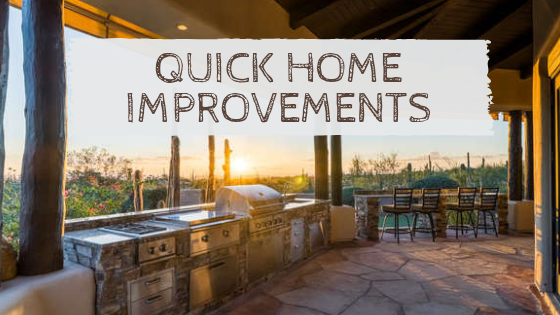 The good news is, there are BIG changes you can make to your home in a short amount of time! This is VERY trendy right now. Buying brand new cabinets can be expensive and can take some time to install. But when you go with painted cabinets no new installation is necessary and the fresh color will make your kitchen look brand new! People will think you went through an expensive kitchen remodel with just this update alone. 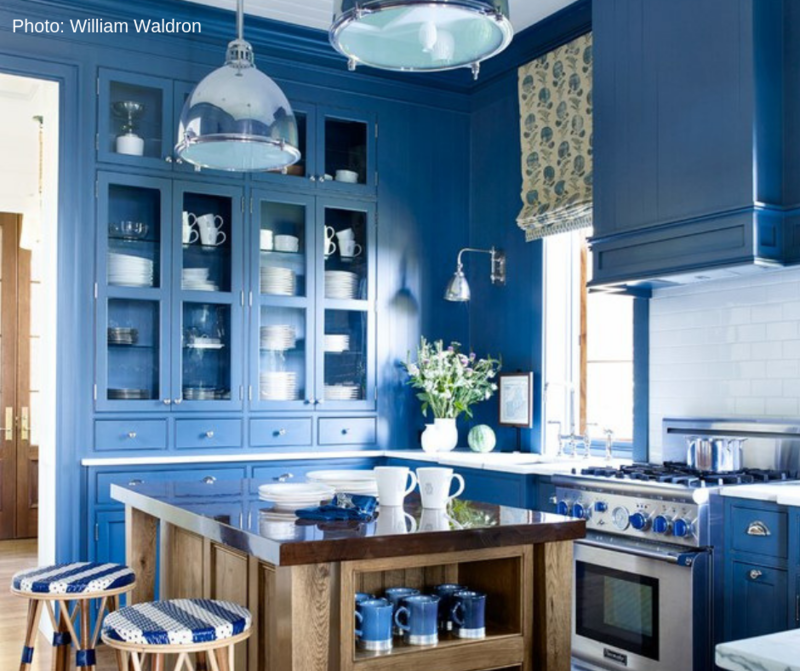 You may want to consult with your contractor on what colors and options you have when you go with painted cabinets. Not enough time for a full kitchen remodel? No worries! Consider replacing some of your outdated appliances. They will add a whole new look to the kitchen and help you out during baking season! A lot of newer appliances run more efficiently than their older predecessors which keeps you saving money on your energy bill in the long run. Who doesn’t love a smaller remodel that saves you money? 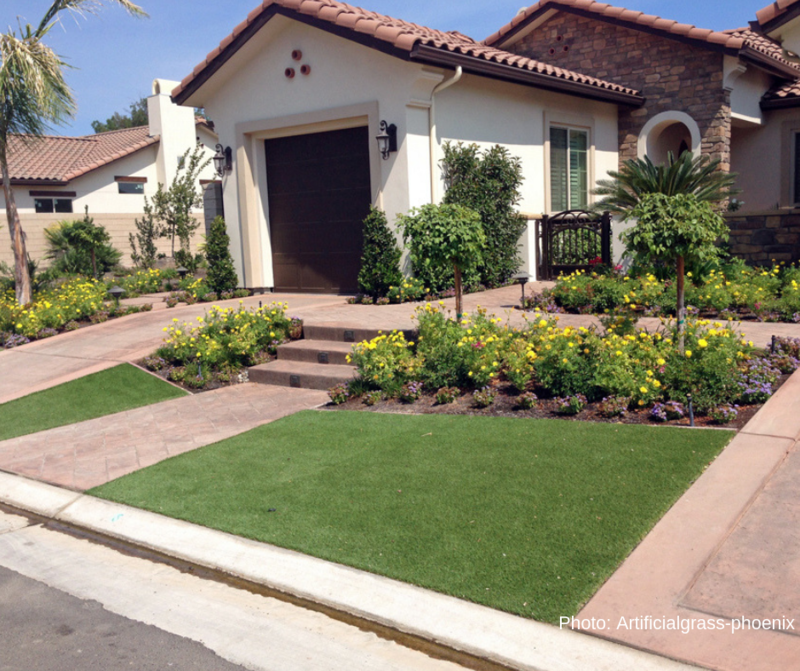 This one is often overlooked, but consider your curb appeal before the Holidays approach. Whether it is paying someone to trim trees, mow the lawn and do general upkeep OR if it is time to plant a few flowers, bushes or trees. These easier changes can make a big difference in the look of your home. Lastly, if you aren’t able to make any of the above changes but you have all of your beautiful holiday decorations adorning your home, consider a professional floor cleaning service. Your carpets and tile will sparkle like never before and can make the whole difference for your home looking brand new. If you are not sure which direction you should go with a smaller holiday project, consult your trusted contractor like Alan.